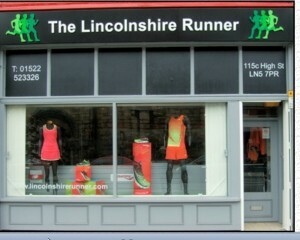 Mablethorpe Running Club meet on Monday nights @ 6.30pm at Sutton on Sea Social Club. When conditions allow, we also run on Thursday nights at Fordington near Alford for a very scenic run around the fields and country lanes of the Lincolnshire Wolds. These runs only take place in summer, and only when the various footpaths are nettle and bramble-free! All abilities are welcome to club nights. You can read about (and see photos of) some of the things we’ve been involved with by following the link below.